This is a delicious pie and so easy. I am only annoyed with myself that I didn’t get a picture of it before it got devoured. Enjoy! 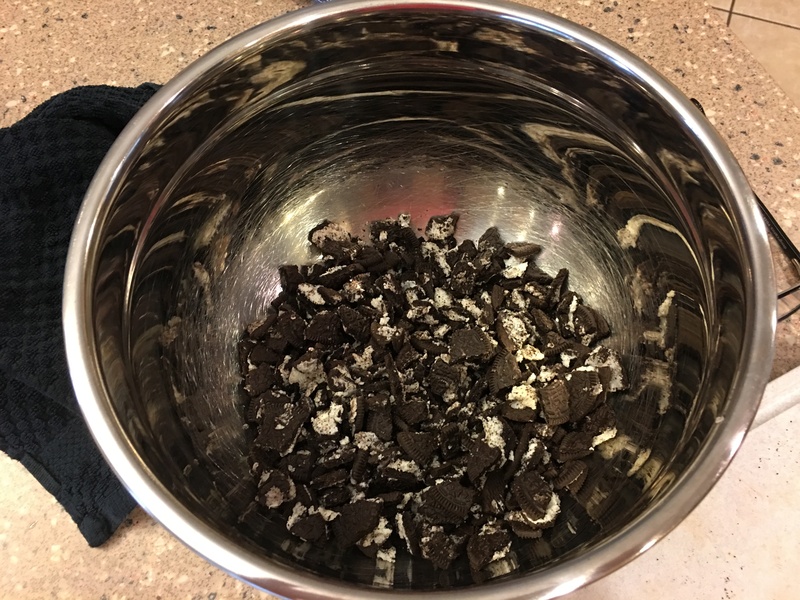 Finely chop the Oreos in a blender or food processor. 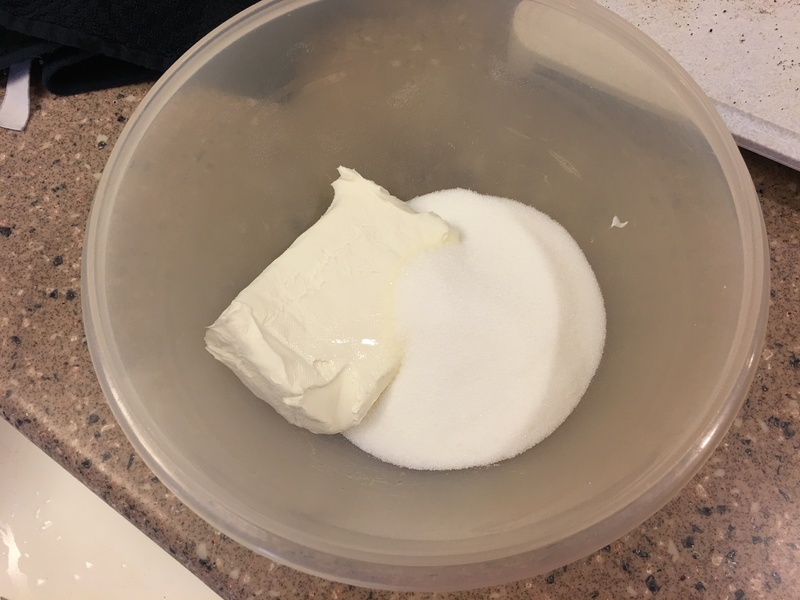 Place the Oreo crumbs in a medium mixing bowl and stir in the melted butter. Mix well. Pour Oreo/butter mixture into a 9 inch pie pan. Press evenly to cover the bottom and sides of the pan. Refrigerate crust for an hour before filling. 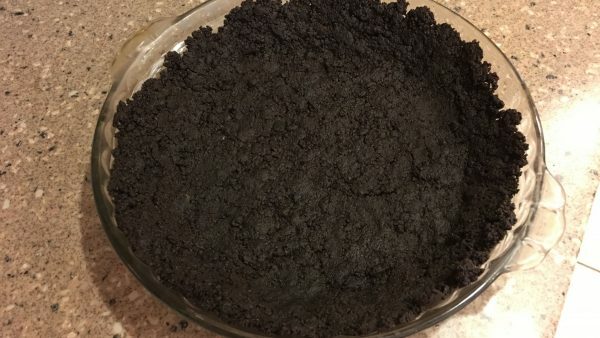 Pour into Oreo pie crust and refrigerate for 1 hour. 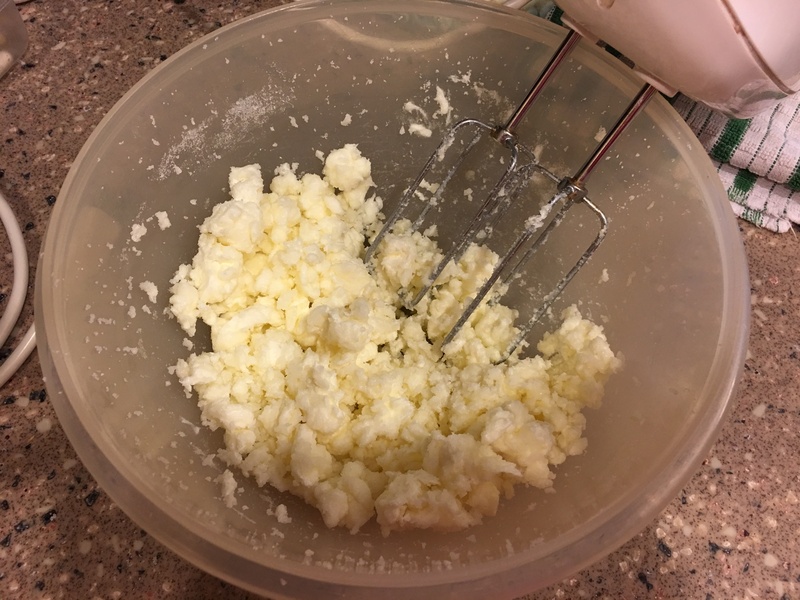 Add sugar to whipping cream and beat until stiff peaks form. Carefully spread whipped cream over top of pie. Drizzle cooled hot fudge over the top and arrange Oreo cookies in the center. Sounds like this would be good with Red Velvet Oreos.